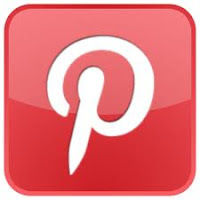 Did you know October is Pet Adopt Month? If you've been thinking of a fur baby of your very own, this could be a great time to adopt a dog. Check out your local shelters and rescues and give a homeless dog or puppy a place to call their own. But if you aren't in the place to adopt a dog, we've got a great way you can help! 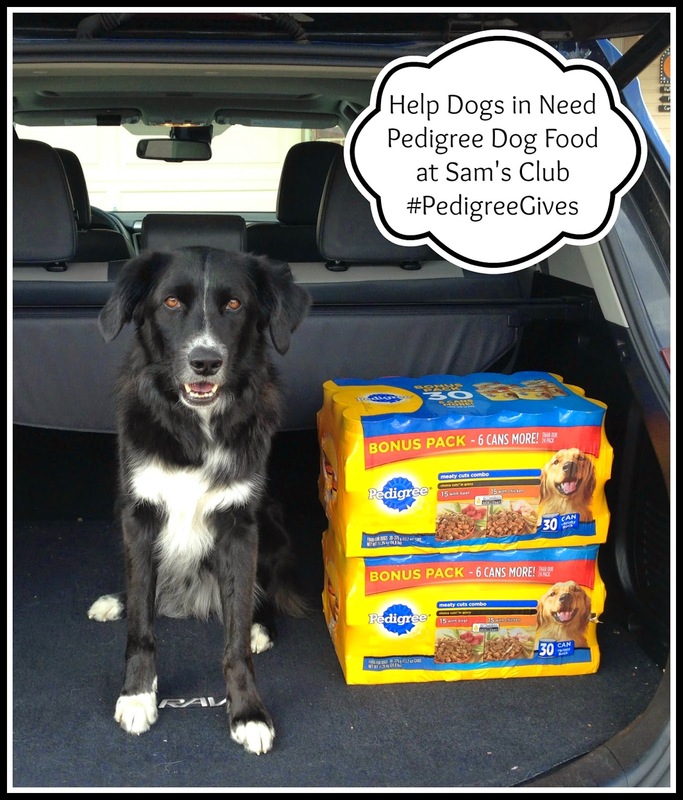 Pedigree has an awesome new project called #PedigreeGives and with the help of #CollectiveBias and Sam's Club we're spreading the word about how you can help shelter dogs! It's no secret that I absolutely adore my dog. Dante is quite possibly the sweetest and smartest dog I have ever met, and that's not even my fur mama bias showing! He's cuddly, cute, and terribly patient, especially as I'm dressing him up to assist in blog posts. I only have to bribe him with a few plain dog treats and he is happy to help. Baby Dante at rescue, from a few days old to several weeks! He's also a rescue dog. His entire litter was found abandoned on the side of the road in rural Oklahoma. They were approximately 2 days old, umbilical cords still attached, and there was no mama dog with them. Thankfully, the finders took them to Miami Animal Alliance where they were cuddled, loved, and bottle fed until they were old enough to find homes. M.A.A. brought them to their Denver partner and we saw Dante's picture online his first night in Colorado. We drove up to Denver and came home with our fur baby. That was about two and a half years ago and we are so happy to be his family. What if you have all the fur babies you can handle or you just can't adopt a dog right now? You can still help!!! 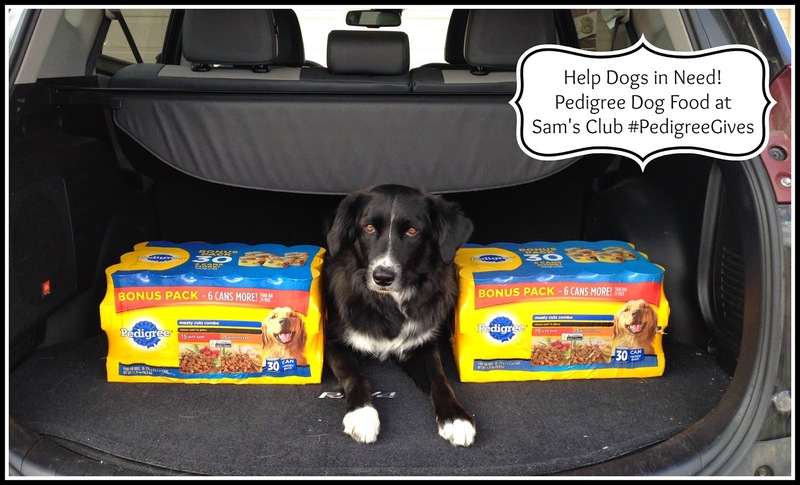 We found all sorts of options from Pedigree at Sam's Club in the Pet Care aisle! 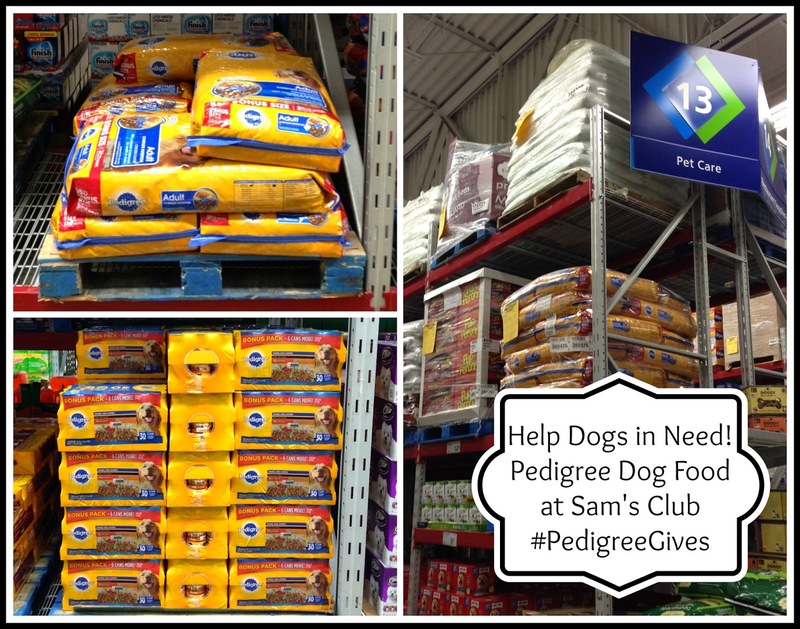 During October, Pedigree is helping to feed shelter dogs by donating one bowl of dog food for every Pedigree dog food product purchased at Sam's Club. While you're buying food for your own pet, you can still help homeless pets too. Or, you could buy Pedigree dog food at Sam's Club and donate it to your local shelter or rescue, knowing that Pedigree is donating a bowl too! Many homeless dogs and puppies will be thanking you. And Dante says thank you too, since he is very certain how much rescue dogs rock! Dante helped me load up our trunk with some donations for our local shelter and post for pictures to help spread the word. His human sister also helps out at our local Humane Society as part of her Girl Scout Troop and, of course, he's our very special rescue baby. He'll celebrate adopt a shelter dog month with some yummy homemade dehydrated turkey bacon and a few naps on my bed! 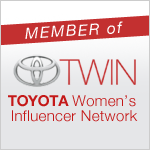 How does your family give back? 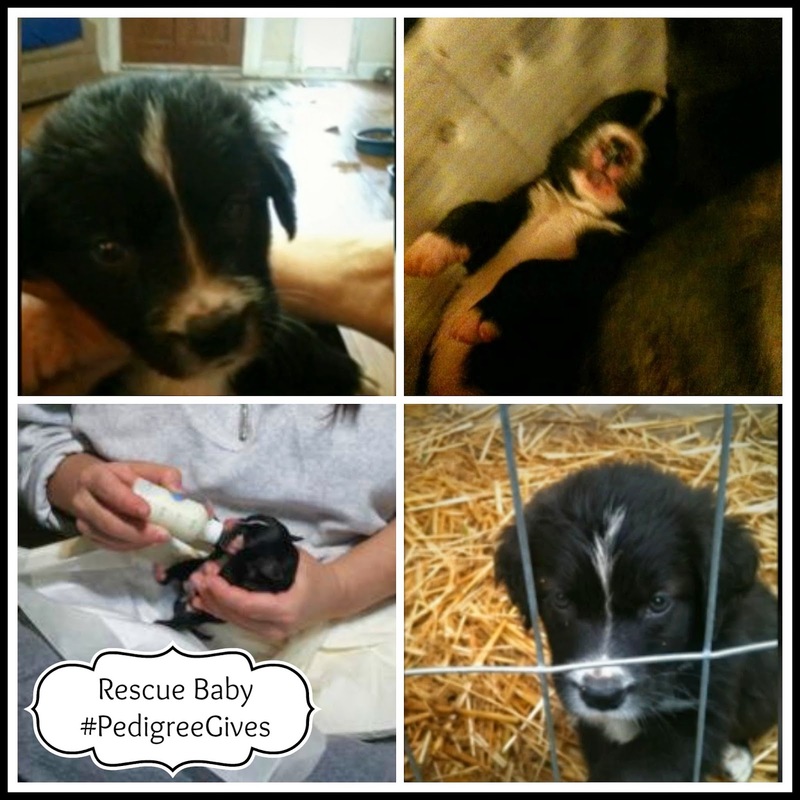 Do you have a rescue baby of your own?